Those small, reddish-brown spikes we use to boost the flavor of our dishes are called whole cloves. While they may not be everyone’s cup of tea, if you enjoy that robust infusion of spice then they are right up your alley. You won’t want a whole clove ending up in your final prepared dish, however, they work great as accents or accompaniments within the cooking process. 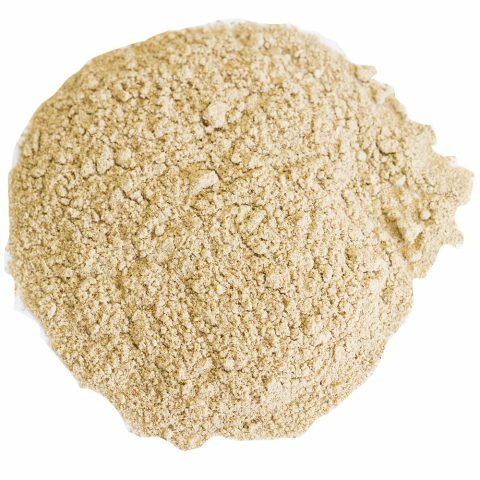 They can be used to add flavoring to sauces, soups, and rice dishes, among other treats. Whole cloves are even seen in certain desserts. During the holidays, you can add hints of the spice to your eggnog along with ground cinnamon and freshly grated nutmeg. Cloves are a great source of vitamins including Vitamin C and calcium, plus they contain “healthy” fatty acids like omega-3. 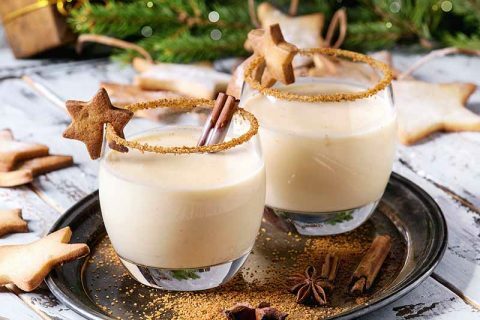 Use in Eggnog: Add no more than 3 whole cloves, along with 3 cups of milk, 1 cup of light cream, 2 pieces of cinnamon, ½ teaspoon of ground nutmeg, 6 egg yolks, ¾ cup of sugar, and 1 split/scraped Madagascar vanilla bean. Use in Stewed Fruits: Apple and rhubarb can complement cloves nicely. Think spiced apple latte from your favorite coffee shop. Use in Sweet Potato Pie: nothing says the holiday season quite like a sweet potato pie. After you bake the sweet potatoes for an hour in the oven and begin mashing them, it’s a perfect opportunity to add your cloves. They work nicely alongside other spices like cinnamon, ginger, or allspice. 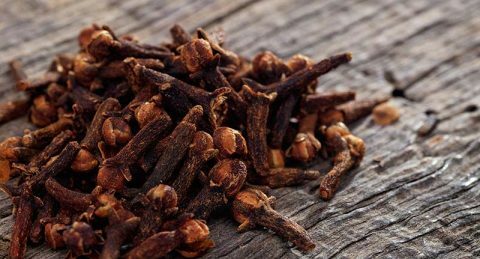 Cloves go all the way back to the Han Dynasty of China, around 3000 BCE. They were used at the request of the Chinese emperor who wanted people to fix their foul breath before speaking to him. People would begin trading cloves to be used in perfumes and breath fresheners. To this day, cloves are still used to help cure bad breath. The expensive cost of whole cloves meant that there were constant power struggles over who should control the spice. The Dutch East India Company seized much of the territory where cloves grew, including most of Indonesia, and would monopolize the trade for many years, just as they had done with nutmeg. Where are Whole Cloves Grown? The Dutch East India Company disintegrated in 1799, but cloves continue being grown in Indonesia to this day. 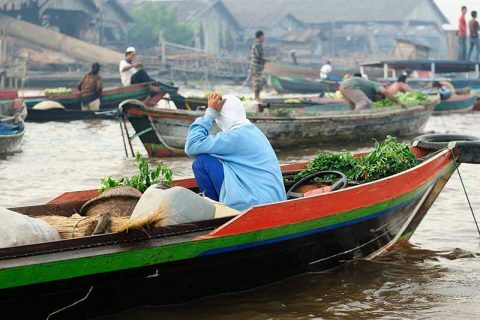 The Molucca Islands of Indonesia were once the only location where cloves were routinely grown. Now, they are also grown in parts of Tanzania, Madagascar, and Sri Lanka. Cloves have evolved in purpose since those early days. 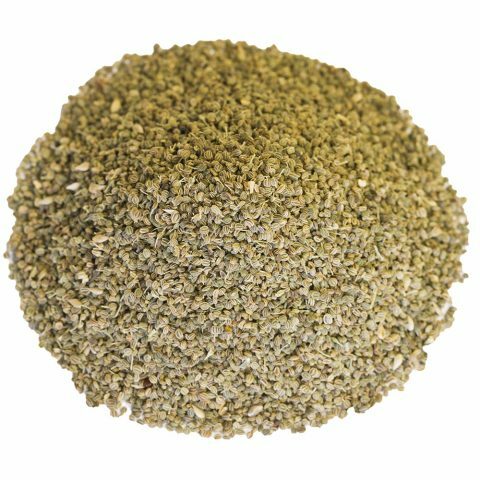 While they were formerly used for things like bad breath, indigestion, and athlete’s foot, they are currently being used by doctors to help battle specific illnesses such as diabetes and cancer. 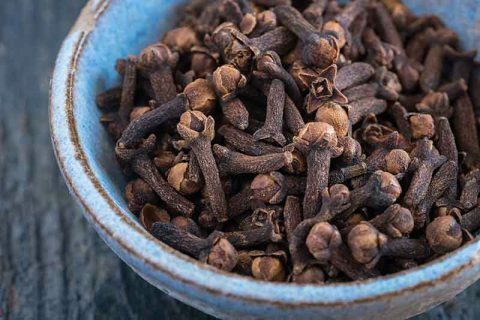 Where Do We Get Our Whole Cloves? Our whole cloves come primarily from Madagascar. This little island in the Indian Ocean became a fertile location for growing spices seemingly overnight, after the clove tree was first introduced from Indonesia in the early 19th century. The Analanjirofo Region has become a great cultivation ground for our cloves, as we continue to reap the benefits of this successful new crop integration.